The way he tells it, 'yuppie don' Michael Franzese found God and quit the Mafia, where he had risen to the position of capo in the Colombo crime family. 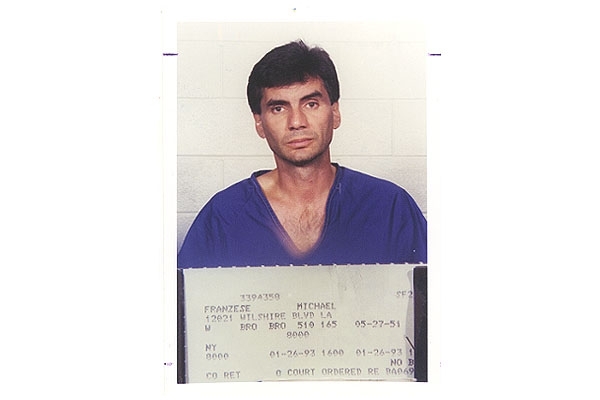 But Mike's race into Christ's arms was not without a speed bump: Franzese was photographed, post-conversion, by Los Angeles cops following his bust for a financial swindle. Submitted by lynn40 on Fri, 2011-03-18 22:34. It run's in the blood I guess! Submitted by Jack Chores on Mon, 2011-01-17 18:17. Any relation to Chicken franchese?? ?